Ted Brandt…Making 90 Look Easy! Breaking 80 is a feat that less than 5% of all golfers accomplish, according to USGA statistics. According to those same statistics, the percentage of golfers who “shoot their age” is a mere .0000089%, or less than 9 per million. However, there is a way to “trick the stats” if you are trying to shoot your age, and that is to live long enough to be outside of the sub-80 realm, remain healthy, and play a lot of golf. That description pretty much fits our own Ted Brandt to a tee! On May 30th, Ted turned 90 years old, and celebrated with friends and family with an evening of libation and fun. 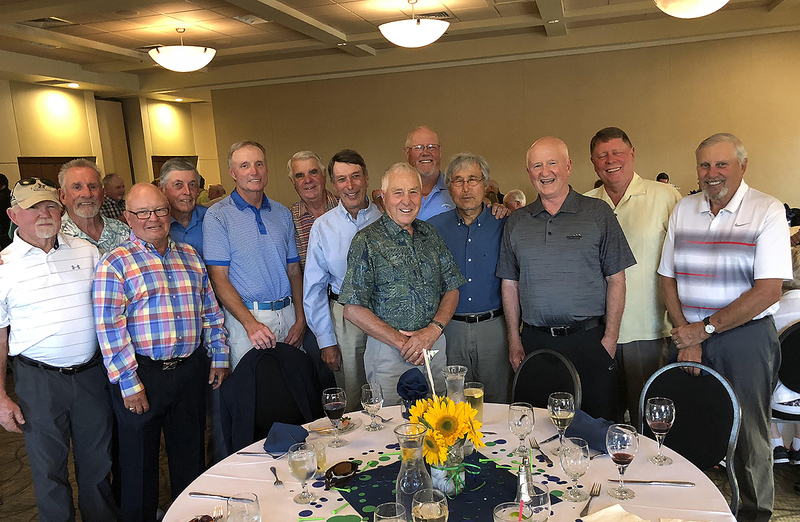 Ted was joined by a number of his Shadow Hills Senior Tour friends, where there was more than one story of Ted’s golf prowess, and close calls with disaster being told. 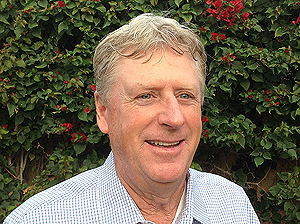 A Shadow Hills member, since 1980, along with his wife Arlyn, Ted has been a familiar face on the course and at social gathers for almost 40 years. As the former owner of Eugene Tile and Marble for more than 55 years, you can find Ted’s handiwork in countless Eugene locations including several Eugene hospitals, State, Federal and City buildings, and shopping malls. But has he shot his age? Pressure on The Links Let’s say that you have been playing particularly well over the past thirty days leading up to the club championship. Your regular foursome has even speculated that you should be a favorite to claim the title this year. Fast forward to the first tee of the club championship. You are excited, you had a good warm-up session, and you can see your name on the perpetual trophy in the clubs’ trophy room. You are, however, paired with a person who irritates you, who has won the tournament before and even gives you a needle now and again. He is up first and hits a great shot down the middle of the fairway on number one. Your name is called and now you feel that you have to perform. You realize that it is suddenly hard to slow yourself down and hard to visualize the success you had so recently been feeling. Your swing gets as fast as your breathing is short, and the shot heads right into the fairway bunker behind some trees. Your eye cannot help but detect the look of your playing partner, his obvious interest. Alas your rhythm is off, you can’t seem to get any momentum, and your high hopes might have to wait until next year. This scene is played out at nearly every one of the 20,000 plus golf courses across the country each year. People have desires and positive feelings that succumb to pressure. It is remedied some by experience, but everyone who puts their skills to the test in competition, knows the strange realignment of your body and mind when pressure is applied. It causes discomfort, doubt and in some cases severe distress. Imagine that you are walking down a two foot wide path. There is traffic coming at you close on your left side, and there is a forty foot drop off just right of your trail. You are wearing flip flops and not feeling particularly stable. This is how it might feel to be in a big tournament vs. playing in a recreational atmosphere. On a two foot path across a pasture, you trust you can stay on the path, while on the dangerous one of the same dimension, there is fear and doubt. Hard work, love of your equipment, the belief of your swing thoughts and a steady use of positive focus, are great weapons against the enemy, pressure. The most obvious cliche and the most elusive of visions is to control that which you can control and be completely satisfied with yourself if you stay focused. To walk off the course at the end of the day and say to yourself that you acted and performed to the best of your ability that day is mature, satisfying and a success. Winning is usually both a surprise and an expected outcome if you prepare and stay steadfast. 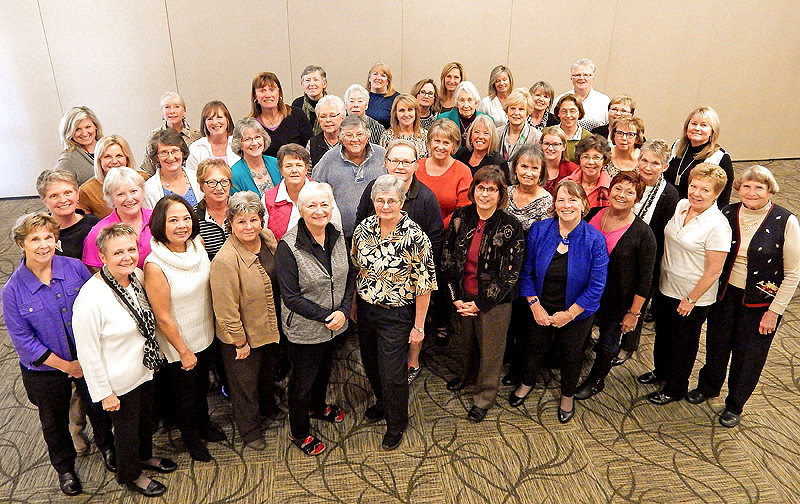 More than 50 women attended the year-end meeting on Wednesday, November 2nd. The agenda was chalk-full of fun and serious business. As the social hour and delicious buffet lunch wound down, a video began playing. Set to the tune of “It’s all About the Bass” Don Hadley rewrote the lyrics to “It’s all About the Golf”. Lead singer, Melinda Rauch, nailed it with a hilarious song about leaving housework behind and heading to the course. Photos from activities throughout the year were included as well as shots of Melinda, Nancy Moore and Sue GraVette acting out various household chores. A huge thank to all who participated, but particularly to our renowned producer, Patric Miller. The day’s agenda included a Memoriam to women members who passed away this year. Harriet Smith, Irene Cook, Gay Holland and Ellie Dumdi will forever be remembered as active members of Shadow Hills. On the business side, the attendees unanimously passed updated By-Laws and Standing Rules. In addition, nominations for board positions were set to a vote. Suzi Creech, President-Elect and Nancy Pollard, Secretary, will join the board in 2017. League Chairs presented awards and honors to 9-hole, 18-hole, OWGA, Most Improved and Women’s Club Champions. Winners will be listed in the December Newsletter. This year co-recipients received the Kathryn Schneider Service Award. Carolyn Townsend and Nancy Moore share this award for above and beyond service to Shadow Hills. Carolyn has served on the Shadow Hills Board of Directors as well as the Women’s Club Board since 2008. Her contributions for the good of the club are numerous. Highlights include creating a brand identity through improved marketing materials at the “big” board level, making positive changes to Oregon Women’s Golf Association By-Laws and actively participating on the Women’s Club Board. Carolyn receives this award for her many years of working behind the scenes to promote Shadow Hills. Nancy Moore, this year’s Women’s Club President, is recognized for her tireless effort to promote activities and communication for all women members of Shadow Hills. Under her leadership By-Laws and Standing Rules have been updated. In addition, these documents and other important Women’s Club information can now be accessed on line. Nancy promoted and lead several events during the year to promote inclusiveness including a poolside Beach Party, an employee appreciation event and Rainy Day Wednesday card games. Nancy is recognized through this award for her outstanding leadership. 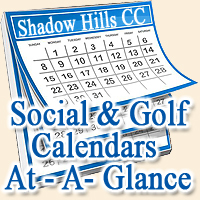 Without question, when I talk to members of other clubs, they are always amazed at the incredible golf community and club league participation we have here at Shadow Hills CC. The Women’s Leagues are full and robust with players of all skill levels. 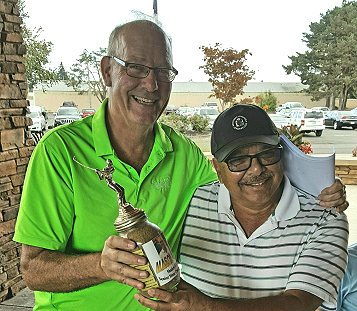 The Men’s Leagues are full to the brim, with highly competitive League play, and an extended schedule that is unmatched at almost any other club or public course in the Northwest. This year, the battle for top team honors came down to the final match, in BOTH divisions. As a player on one of the teams in contention, the results were truly amazing and memorable. Click Below for results and recap. 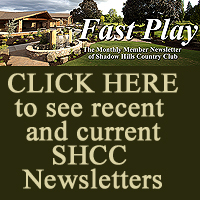 The new Family Tee Program at Shadow Hills Country Club is just one more way that we go the extra measure to make sure that the game of golf can be enjoyed by the entire family, and at every age and talent level. In addition to our regular teeing areas, each hole has two additional alternative Family Tees installed in the fairway, to allow for players who do not hit as long to remain competitive. Players with average drives of 120 yards or less play from the Blue (1) tees, and players who drive the ball 120-150 yards on average play from the Gold (2) tees. The tee locations are also marked along the cart path for easy identification. The Family Tees have been sanctioned by the Oregon Golf Association, allowing for a handicap to be kept and utilized for competition and tournament play.